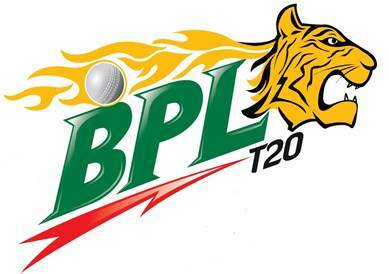 The Players draft of the 6th edition of Bangladesh Premier League (BPL) T20 2018-19 was held on October 28 (Sunday) at Radisson Blu Dhaka Water Garden starting from 12 pm. The player draft was telecast live on the official Facebook page of Bangladesh Premier League (BPL). Bangladesh Cricket Board (BCB) President Nazmul Hassan MP, BCB CEO Nizam Uddin Chowdhury, Secretary of BPL Governing Council Ismail Haider Mallick, Chairman of Media and Communication Committee Mohammed Jalal Yunus, BCB Director Md. 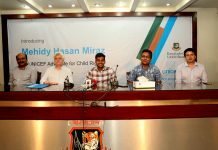 Akram Khan, A.M. Naimur Rahman Durjoy MP, Mahbubul Alam, Lokman Hossain Bhuyian and Tanjil Chowdhury was present at the ceremony. Signed from the draft : Rubel Hossain, Nurul Hasan, Rony Talukdar, Shuvagata Hom, Andrew Birch (SA), Ian Bell (ENG), Qazi Anik, Mizanur Rahman, Asif Hasan, Shahadat Hossain, Naim Sheikh. 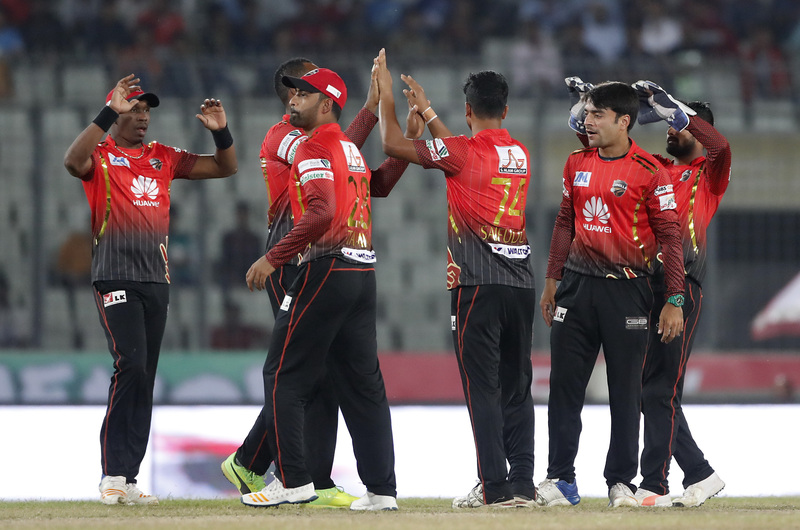 Signed from the draft : Mosaddek Hossain, Abu Jayed Rahi, Khaled Ahmed, Nayeem Hasan, Cameron Delport (SA), Dasun Shanaka (SL), Mohammad Ashraful, Rabiul Haque, Yasir Ali, Nihaduzzaman, Nazibullah Zadran (AFG), Salman Islam.